Universal Robot Information Request - Allied Automation, Inc.
Our three different collaborative robots are easily integrated into existing production environments. With six articulation points, and a wide scope of flexibility, the collaborative robot arms are designed to mimic the range of motion of a human arm. 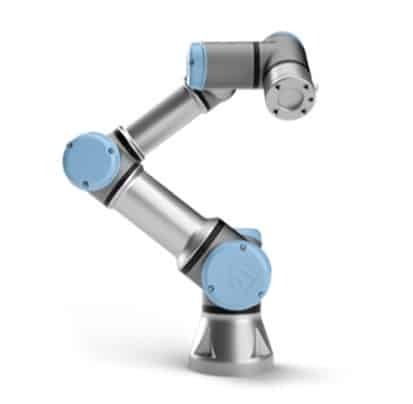 When we say the UR robot can automate virtually anything we mean virtually anything – from assembly to painting, from screw driving to labeling, from injection molding to welding and from packaging to polishing.